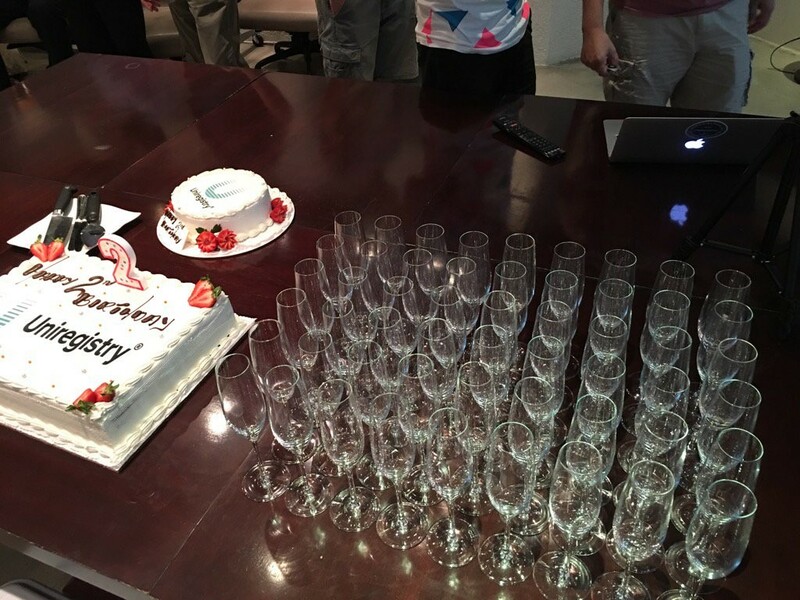 Uniregistry turns 2 years old with weekend of domain savings! :DomainGang Uniregistry turns 2 years old with weekend of domain savings! Uniregistry turns 2 years old with weekend of domain savings! Uniregistry is turning 2 years old, and is celebrating with a full weekend of savings. The ground-breaking domain registry founded by domain investor, Frank Schilling, is staffed with hard-working industry professionals, who provide and support a superb domain platform. From March 19th at 12:00am EST (05:00 UTC) until March 20th at 11:59pm EST (March 21st 04:59 UTC) – you can visit this link to get your discounted prices. What time is it at Uniregistry?